Baseball and theme parks, two great summer past times are coming together for the first time at Kings Island in Ohio this year as the park is gearing up to open the “Reds Hall of Fame Grille”. The park will bring in the thrill of baseball and mix it with the theme park for a one of a kind dining experience. 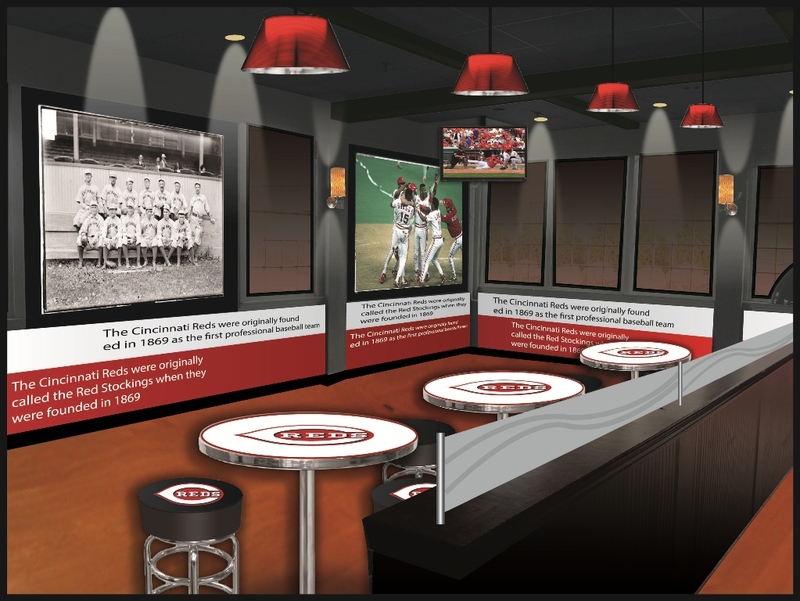 Guests will be able to choose from burgers, sandwiches, ribs, chicken wings and more while getting a small piece of Cincinnati Reds history. The Reds Hall of Fame Grille, which is set to debut when Kings Island opens for the 2013 season April 27, will be a full-service, air-conditioned Reds-themed restaurant and feature authentic Reds memorabilia, framed jerseys and photos, and other bits of history dating back to the 1800s from the first professional baseball team. Upon entering the restaurant, visitors will see Hall of Fame plaques displayed for each of the 75 players, the three managers and three executives inducted into the Reds Hall of Fame. Paying homage to the history of the Reds and the players, video highlight reels from World Series, playoff and other games will play on the more than 20 TV’s located throughout the restaurant. Visitors will also be able to watch the Reds games on TV and order, purchase and print tickets to games at Great American Ball Park at a kiosk. 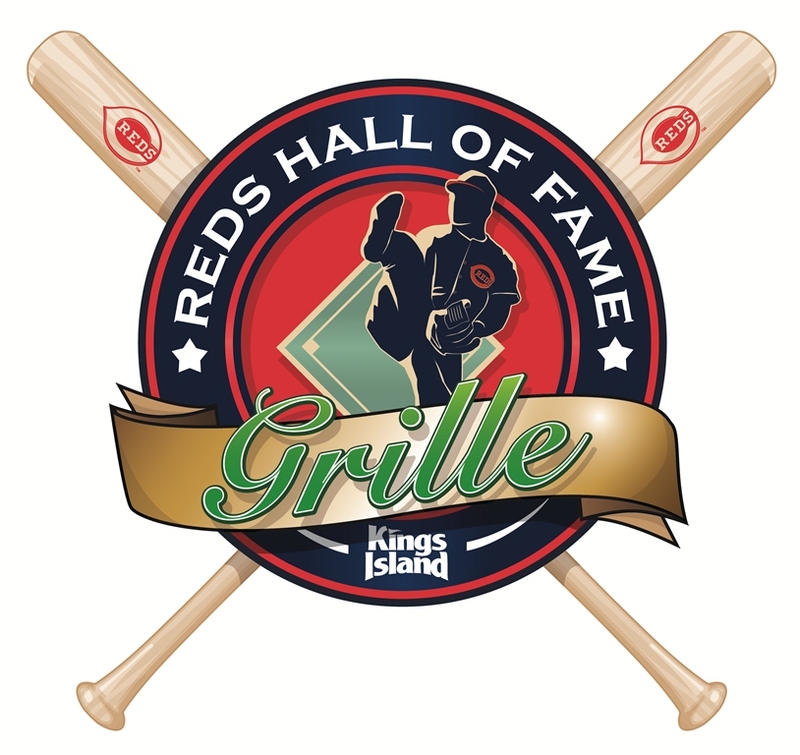 For more information on Reds Hall of Fame Grille at Kings Island, visit the official website by clicking here!